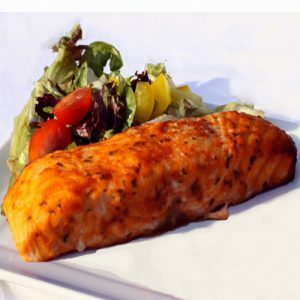 *NEW** 4 Centre Cut Salmon Portions in a fabulous Lemon & Pepper marinade. 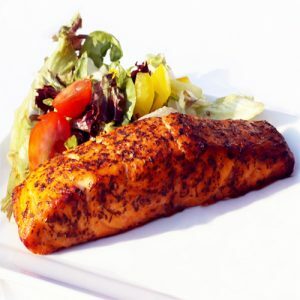 Our fabulous well known Salmon Fillets, all centre cut portions with a super tasty marinade. 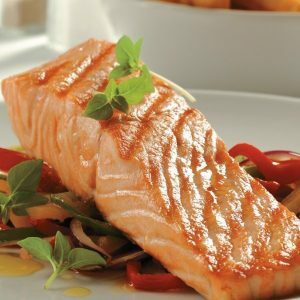 This new product has just made our summer - Healthy Salmon, amazing taste & easy to cook! Perfect with salad or your favourite spring greens. Also available in Mint flavour, Thai flavour & BBQ. Each portion weighs 140g-160g & there are 4 per order. Defrost or cook from frozen, the choice is yours – Oven bake pre-heat your oven to 190. 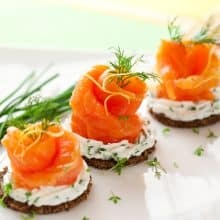 Place the salmon in foil and make a loose parcel, bake for approximately 15 mins from fresh or 20-25 minutes from frozen. 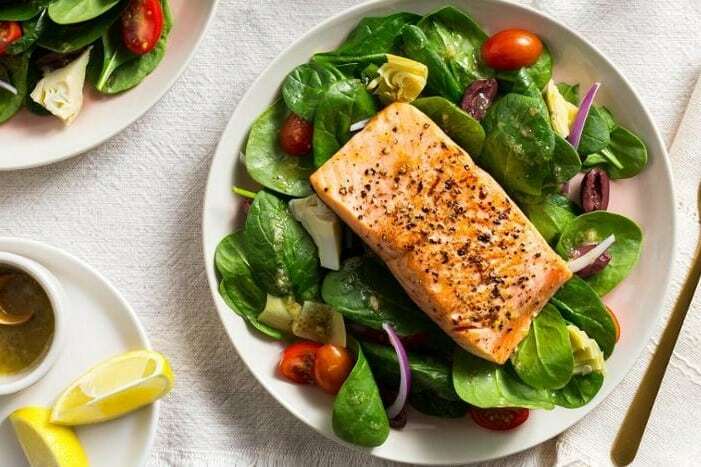 Make sure the salmon is cooked through before serving. 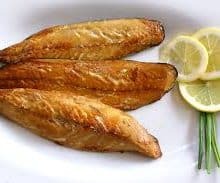 Pan frying is also a great way to cook these fantastic Salmon Fillets. 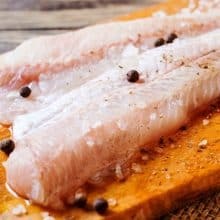 First defrost at room temperature for 2 – 3 hours or overnight in a refrigerator. Place a knob of butter and a tablespoon of olive oil in a pan, cook on a medium heat turning occasionally. 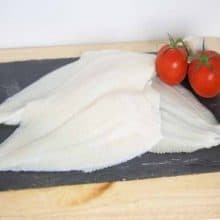 Cook for 8 – 10 mins until the fillets are cooked through.